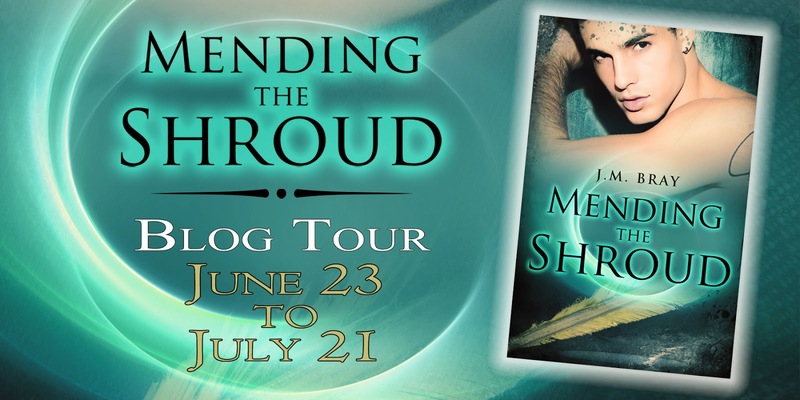 Mending the Shroud releases July 1, 2014 and there's a tour going on! As most of us know, the writing community is tight-knit and supportive. A wonderful selection of writers, reviewers and bloggers have joined in to make this tour possible so please stop by and do more than comment on the blog. Check out their sites, see what's happening in their world. You will discover new and enjoyable things. You will also find raffles for free copies of the Mending the Shroud, sneak peeks of the novel, interviews, guest posts and more. So, join us for the fun! Naked. Cover reveal for Stacey Trombley's novel!